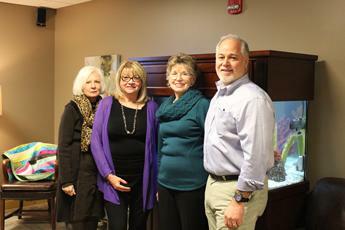 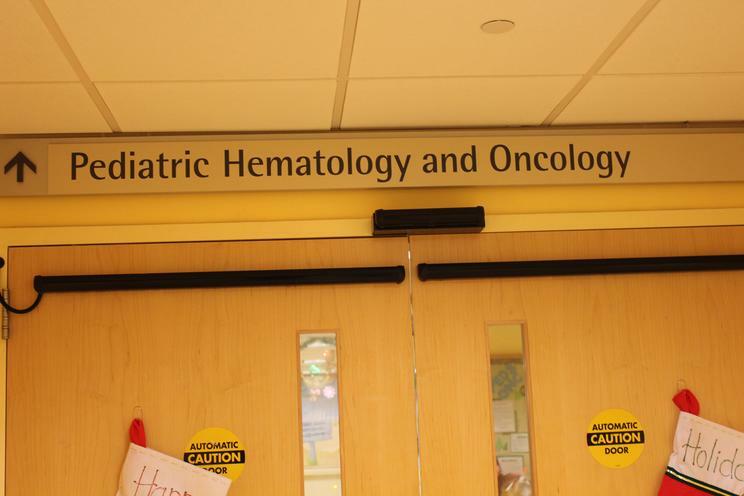 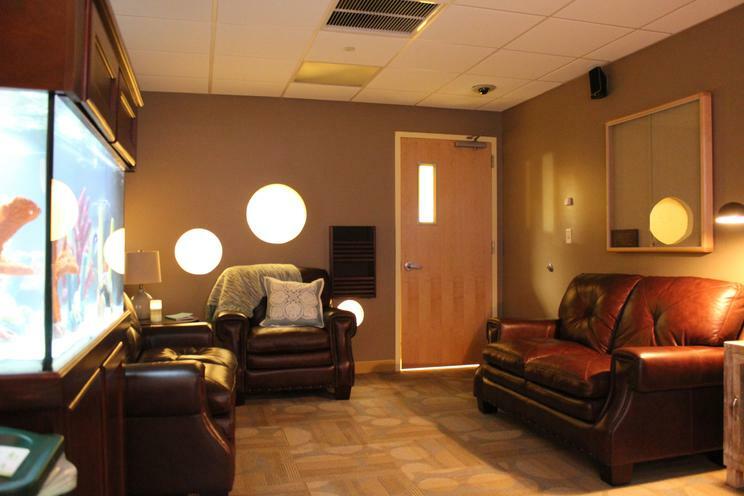 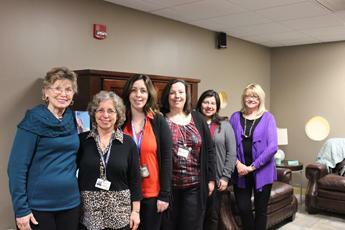 Ralphy’s Room - GUMA FOUNDATION, INC.
Ralphy's Room is funded by the Guma Foundation in honor of Ralph Guma, Jr., (since 2008) and is located in the Pediatric Oncology wing at Hackensack University Medical Center. 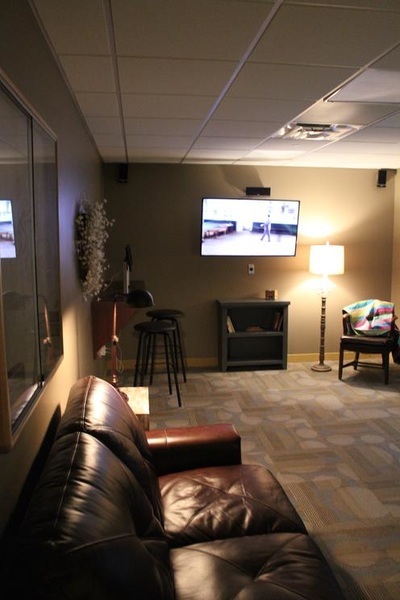 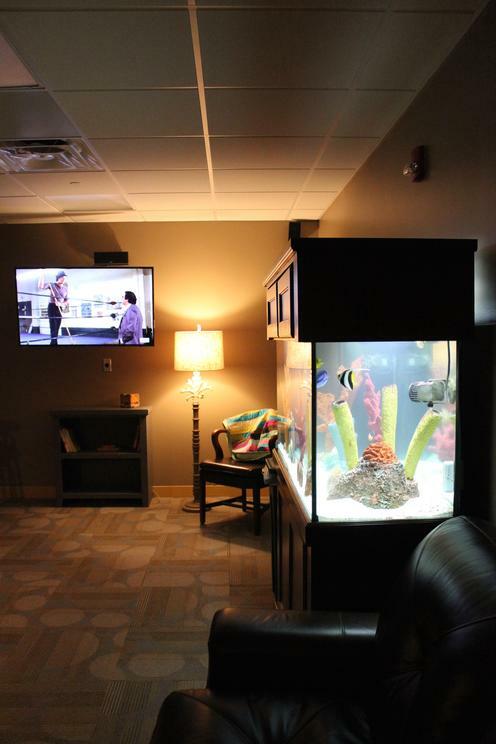 Ralphy’s Room is a special place for families of hospitalized sick children to come and take a "short break" or as many as needed, and spend time together. 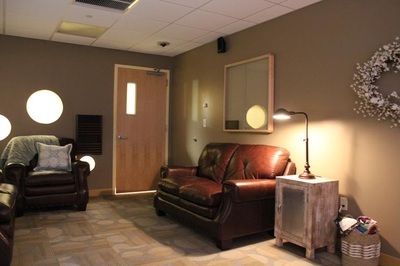 The Guma Foundation, working with Tomorrows Children, started upgrading the room in July 2015 with a new coat of paint. 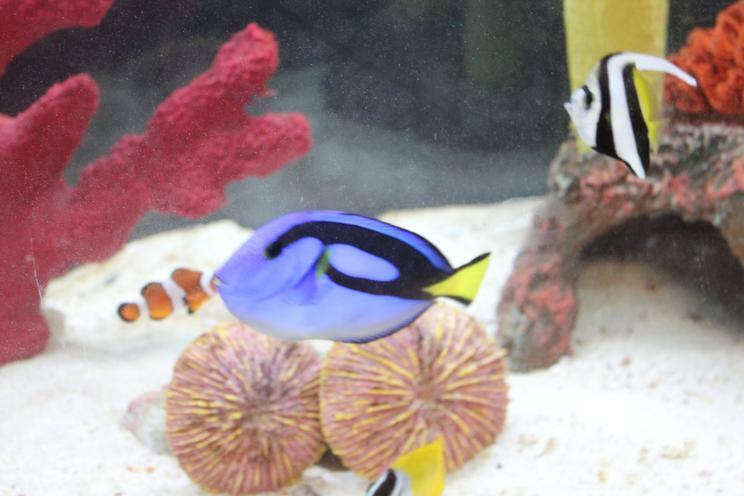 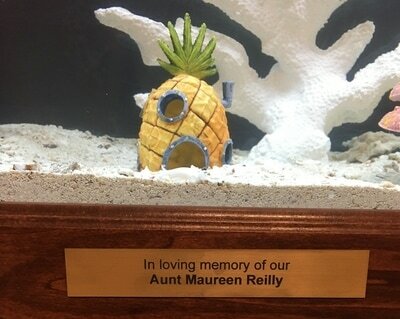 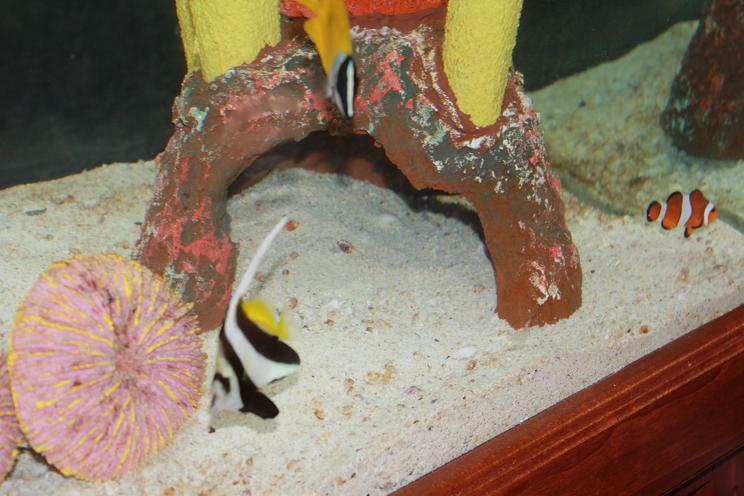 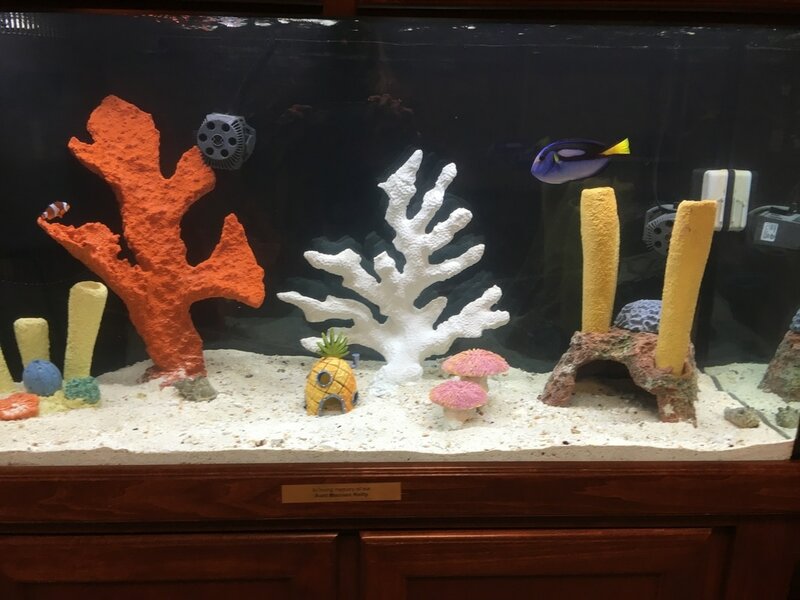 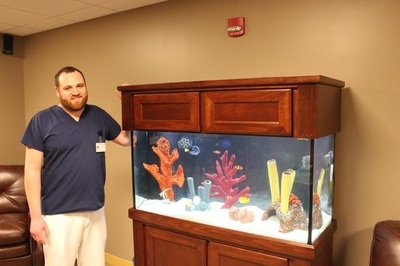 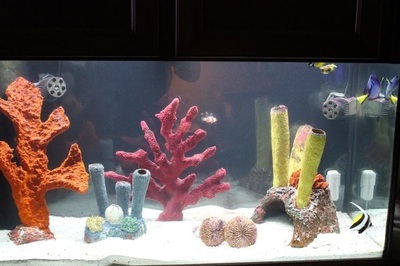 The Guma Foundation then provided a new 110 gallons salt water fish tank complete with the starring cast of "Finding Nemo." 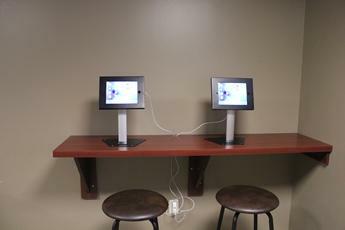 The Foundation also added new comfy furniture, a new 50" smart TV and I-pads. 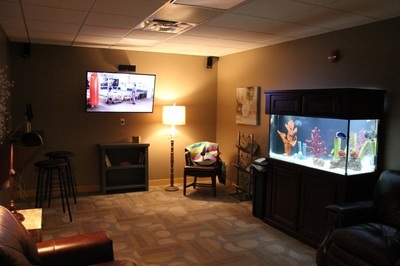 By February 2016 the upgrades to Ralphy's Room were completed. 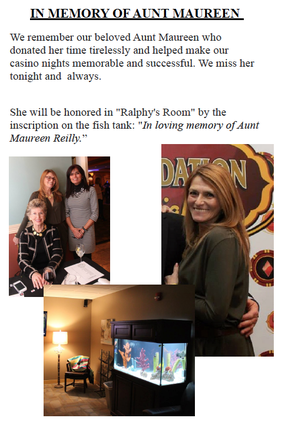 The Guma Foundation is grateful to Hackensack University Medical Center for allowing us the privilege to sponsor Ralphy’s Room. Get a look at Ralphy's Room !!!! 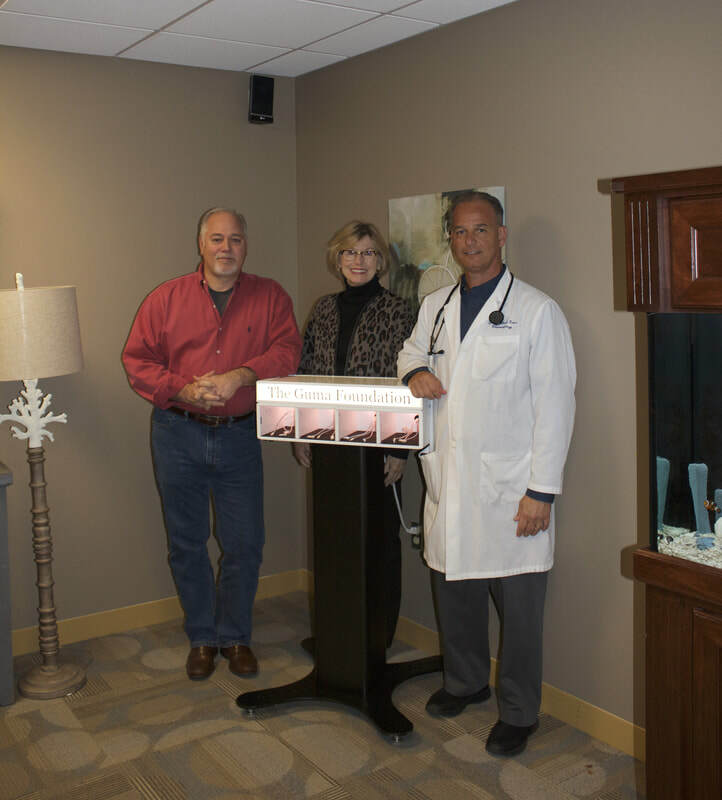 October-2017; Dr. Richard Guma, Patricia Guma and Dr. Michael Guma with a new charging station donated by the Guma Foundation for Ralphy's Room located in Hackensack University Medical Center.